Booredatwork has teamed up with Logitech & Plantronics to gift couple of their fans with amazing tech gadgets! 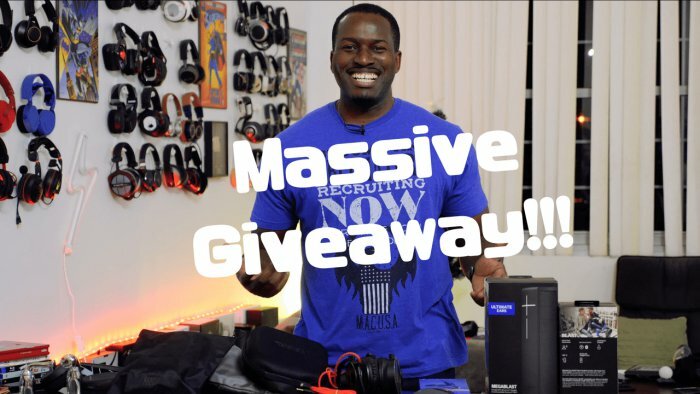 To enter in this Massive End Of The Year 2017 Tech Giveaway grab your free entries by following few simple steps listed down below! Standalone GPS connectivity gives you the freedom to get away from your phone once in a while. Be guided and motivated by the professional running coach feature. HUAWEI WATCH 2 comes in sports and classic watch styles. Experience the marriage of cutting-edge technology and traditional watch-making, designed to match different styles. Enjoy the moment without the distraction of a phone. Stay connected and make calls on the go. Go running or cycling with your favorite workout beats, while guided and motivated by real-time coaching, and have your trail mapped via GPS, all without the burden of a phone. HUAWEI WATCH 2 brings you important notifications, lets you pay by simply flicking your wrist, and helps you when you need it most.